Do you have questions about animal health, medications, therapies, surgery, behavior, or safety? Would you like to learn more about a health issue concerning your pet? 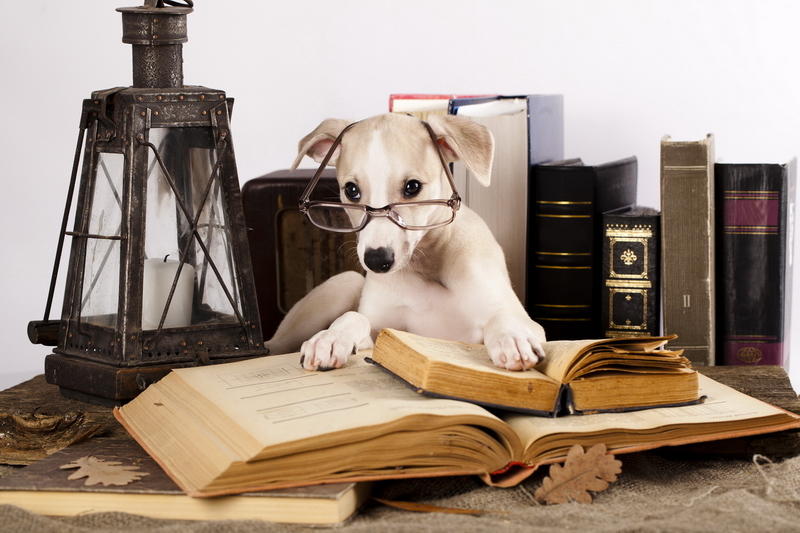 The Medical Library provides pet owners anytime access to information on pet health questions. Brushy Creek veterinary Clinic is a member of the Veterinary Information Network (VIN), the world’s first and largest online veterinary database and community. Use the search function below to find reliable, up-to-date animal health information on VeterinaryPartner.com.